No movement? No Problem. 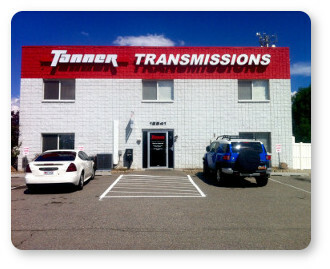 Tanner Transmissions offers free towing along the Wasatch Front to your nearest Tanner Transmissions location. Replace ALL of the old fluid not just a portion. Welcome to Tanner Transmissions! We are Utah's automotive transmission repair and service specialist. We provide transmission repair in Salt Lake City and beyond, including our location for transmission repair in Sunset. We have been keeping Utah's vehicles on the road for over 36 years. Concerned you may have a transmission problem? We offer a free Transguard Check and free towing along the Wasatch Front. Not every vehicle requires transmission repair, but if your vehicle does, we include our industry-leading warranty. Each automatic transmission repair comes with 5 years or 100,000 miles of worry-free driving. With six convenient Utah locations, the odds are that one of our transmission repair shops is close by. Need transmission repair in Draper? We're there. Need transmission repair in Ogden? We're there too. Our transmission repair shops serve: Sandy, Draper, Herriman, Daybreak, Riverton, South Jordan, West Jordan, Midvale, Murray, Kearns, Taylorsville, Salt Lake City, West Valley, Holladay, Millcreek, Park City, Clearfield, Layton, Sunset and Ogden. Telephone Tanner today and schedule an appointment at one of our several locations. Our transmission repair professionals are ready to tackle any of your transmission problems. 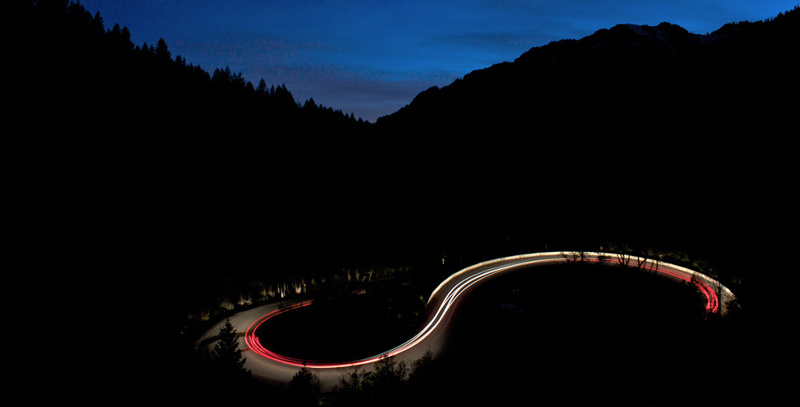 We will get you back out on the road enjoying Utah! Our repair professionals have decades of experience rebuilding transmissions. We rebuild your transmission to stand the test of time and we stand by our repair work with a warranty that is longer than the dealers, longer than the competition, and longer than remanufactured transmissions. Located in the Draper, Utah area? Check out our premiere transmission repair shop in downtown Draper. This is the only AAA licensed transmission repair shop in Utah!